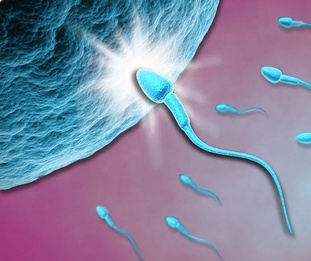 Identifying and choosing high quality sperm to fertilize an egg is crucial in male-factor infertility cases. 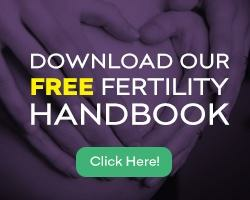 Any and all negative influence of male-factor infertility must be negated to ensure successful embryo development. Why does this matter? HRSS technology is helping embryologists see, identify, and choose only high quality sperm cells for fertilization of an egg. With HRSS technology, embryologists are able to better visualize sperm for Intracytoplasmic Sperm Injection (ICSI) administration. Bottom line: Couples who have multiple failed IVF cycles are the primary benefactors of HRSS. New Hope Fertility Center is one of only a few fertility treatment providers to offer HRSS technology. Look: HRSS optimizes the sperm selection process for improving the success of ICSI. HRSS optimizes the selection of quality sperm. Quality sperm is crucial for improving ICSI. The best part? The process of ICSI improved overall and - consequently – IVF pregnancy success rates are higher. It is important to work with a fertility care team having the experience required to design a male-factor infertility treatment protocol meeting your personal needs. To schedule your initial consultation with one of the male-factor infertility IVF specialists at New Hope Fertility Center, click the icon below – or – call 917.525.5496.